for $449,900. 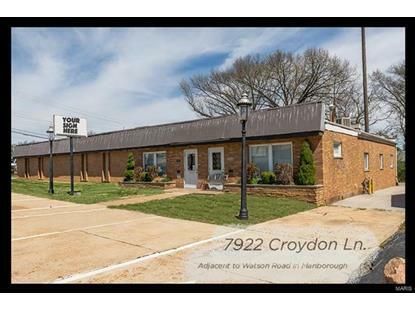 This 5,105 square foot building was built in 1980 on a lot size of 0.3880 Acre(s). Fantastic opportunity for various small business options. Currently used as fitness / yoga / karate studio. Many possible uses. 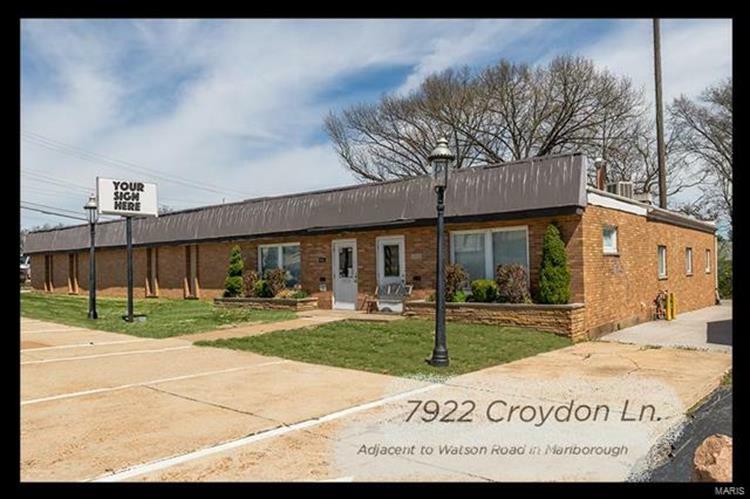 Located steps from Watson rd & historic Route 66. Has been dance studio and plumbing company headquarters. Clean and well cared for with 3 bathrooms, several rooms and storage areas. 4 year old TPO roof, updated parking lot, updated interior floor and walls, 4 seperate HVAC systems. Building has loading dock in rear. Blueprints available.